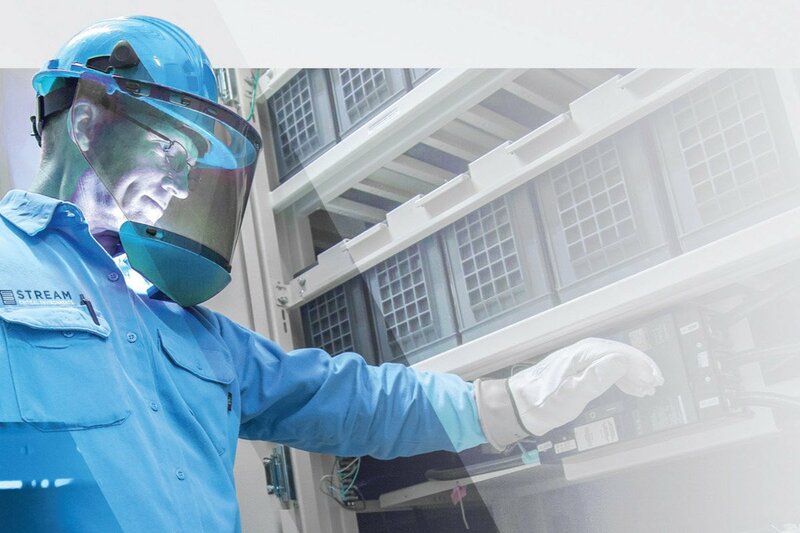 Maximize uptime and value without compromising health, safety and security. 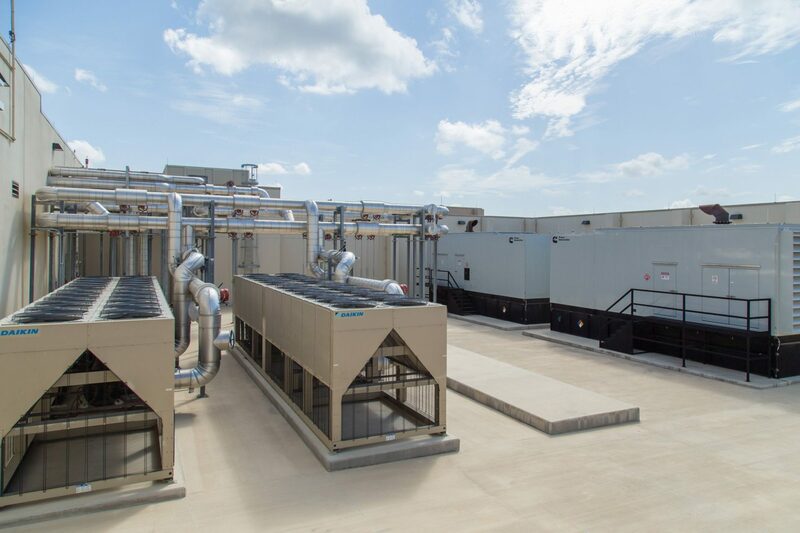 Stream Critical Environments Services deliver mission-critical operations and services for a wide range of buildings, from multi-tenant carrier hotels to free standing Tier IV data centers. Core teams of highly trained technicians expertly provide operational services across a combined portfolio of Stream-owned, as well as client-owned facilities. 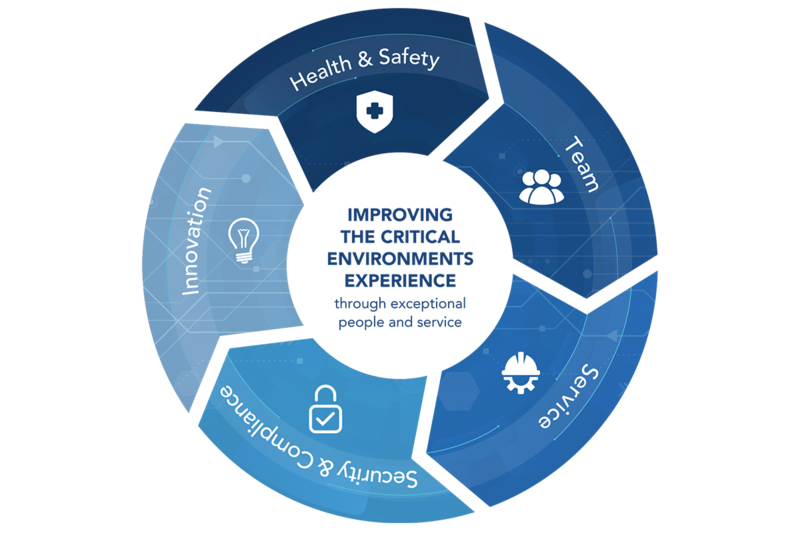 Stream’s critical environments methodology focuses on all areas of service delivery ranging from health and safety, hiring and training, to process improvement, tools and systems. 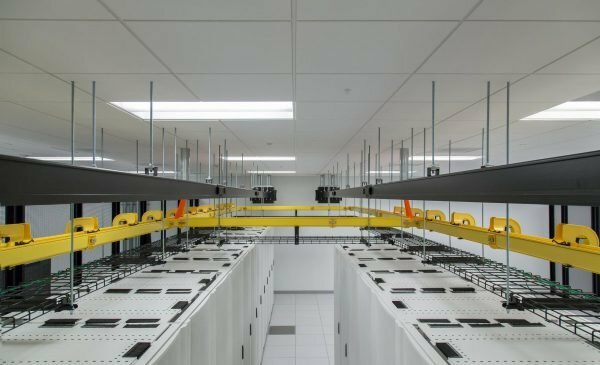 A commitment to comprehensive account management and 100% uptime ultimately optimizes total cost of data center ownership. Passion and commitment are key to success in this industry. Stream’s methodology is how we approach business, and our values represent the promises we make every day to team members and customers. 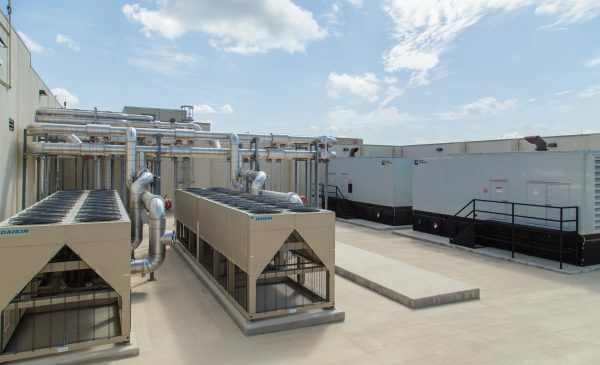 Stream’s Critical Environment Services organization is responsible for operating data centers and other mission-critical environments across owned and managed properties. Highly experienced professionals are committed to maximizing uptime and value without compromising health, safety and security. 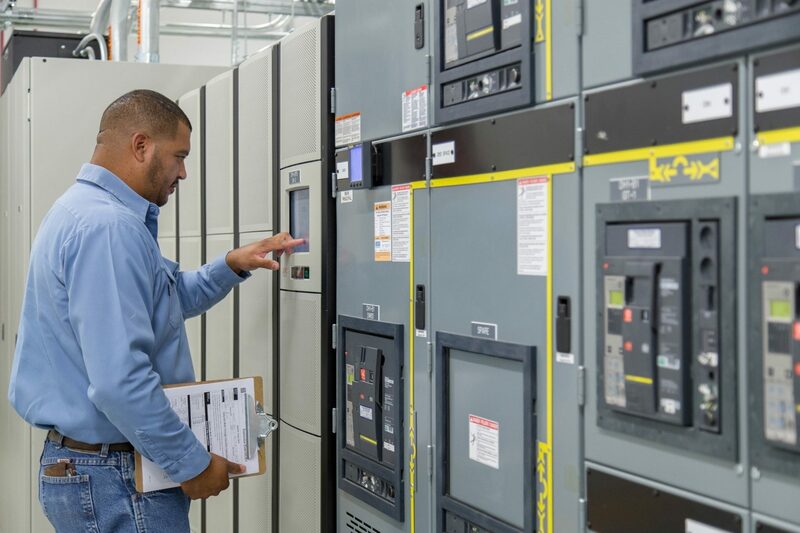 Critical processes in hiring, training, process improvement, tools and systems are vital in supporting our commitment to comprehensive critical infrastructure management. 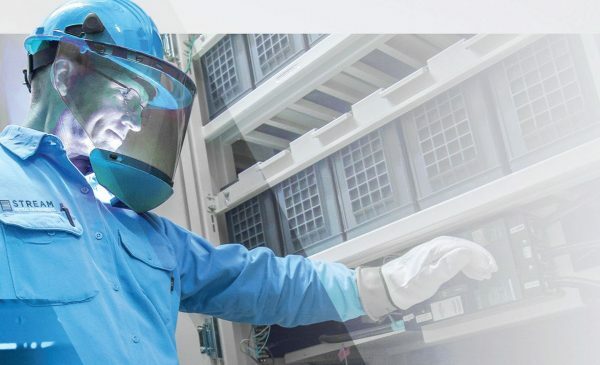 Our 24/7 service operations are supported by a secure customer portal that provides real-time health status of critical systems, as well as transparency across SLAs, power usage and all facets of environment and account management. Stream provides tailored data center solutions with a premium concierge approach to customer service. Stream critical environments services methodology upholds five critical categories of oversight. Through MEASURES, such as document control, financial reporting and RACI matrix models for identifying roles and responsibilities, Stream maintains strict governance over data center operations. Compliance with recognized standards including PCI, HIPPA, ISO, SSAE 16 (SOC 1 & 2.) Stream provides audit support against compliance related to data center operations, physical security, insurance standards, ISO 9001 and FM Global. The systems it takes to efficiently manage mission-critical environments are key to maintaining uptime and security. Stream employs a wide range of tools and training designed to ensure uptime, and provide visibility of all activity inside one’s mission-critical environment. Stream provides PERSONAL DEVELOPMENT of staff through a robust training curriculum that is complemented by professional development and certifications, along with a well-defined career path. Stream’s Critical Engineering Training Academy provides a multi-level development life cycle for staff, improving employee skill sets and knowledge to minimize risk of failure or disruption in mission critical facilities. Through this training, an increased awareness of human factors improves human performance, prevents outage, injury or death, thereby increasing the bottom line. Stream’s assertive recruiting and retention policies attract and develop the right talent, while retaining a valuable and consistent workforce. 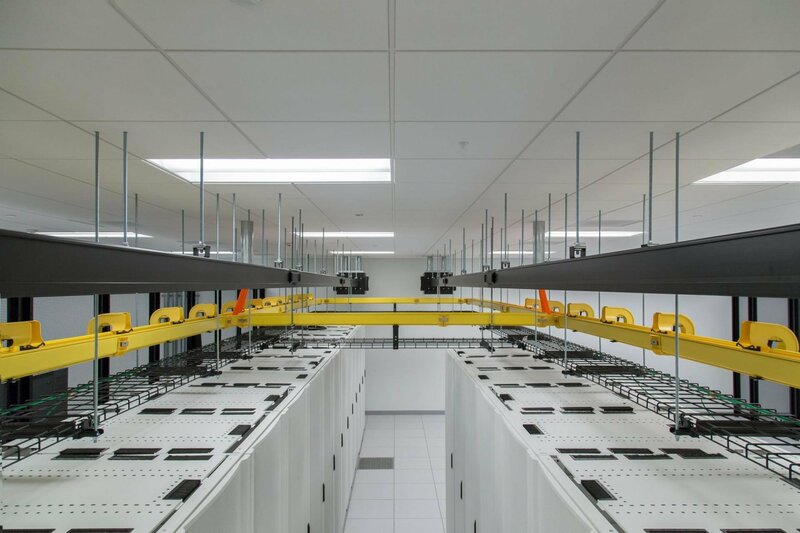 The Stream Data Centers is dedicated to continually improving and maintaining compliance certifications that are critical to our data center customers. To this end, Stream maintains relevant certifications and attestations. 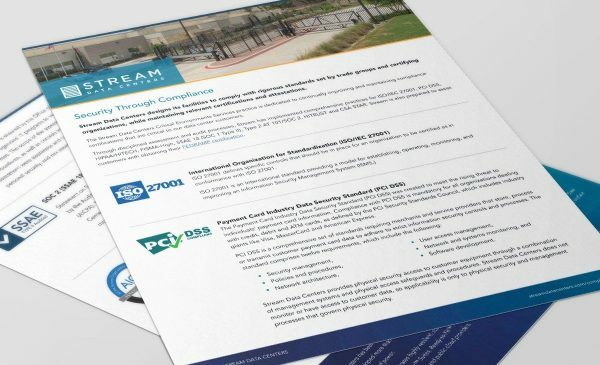 The Stream Data Centers Critical Environments Services practice is dedicated to continually improving and maintaining compliance certifications that are critical to our data center customers. 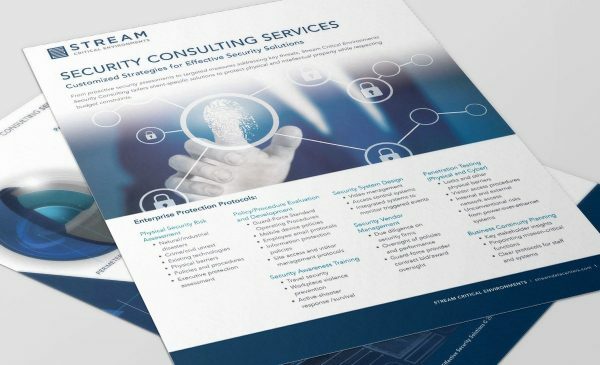 Through disciplined assessment and audit processes, Stream has implemented comprehensive practices for ISO/IEC 27001, PCI DSS, HIPAA/HITECH, FISMA-High, SSAE 18 (SOC 1 Type II), Type 2 AT 101/SOC 2, HITRUST and CSA STAR. Stream is also prepared to assist customers with obtaining their FEDRAMP certification. The Payment Card Industry Data Security Standard (PCI DSS) was created to meet the rising threat to individuals’ payment card information. Compliance with PCI DSS is mandatory for all organizations dealing with credit, debit and ATM cards, as defined by the PCI Security Standards Council, which includes industry giants like Visa, MasterCard and American Express. 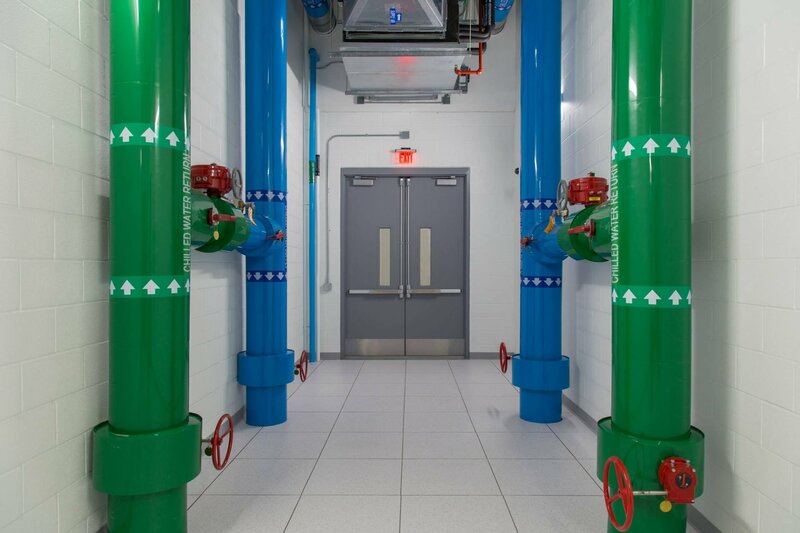 Stream Data Centers provides physical security access to customer equipment through a combination of management systems and physical access safeguards and procedures. 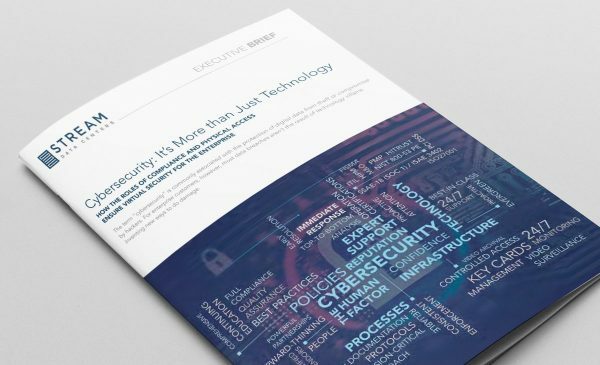 Stream Data Centers does not monitor or have access to customer data, so applicability is only to physical security and management processes that govern physical security. HIPAA states that a security management process must exist in order to protect against “attempted or successful unauthorized access, use, disclosure, modification, or interference with system operations.” HIPAA sets the standard for protecting sensitive patient data. Data centers must have certain administrative, physical and technical safeguards in place, according to the U.S. Department of Health and Human Services. 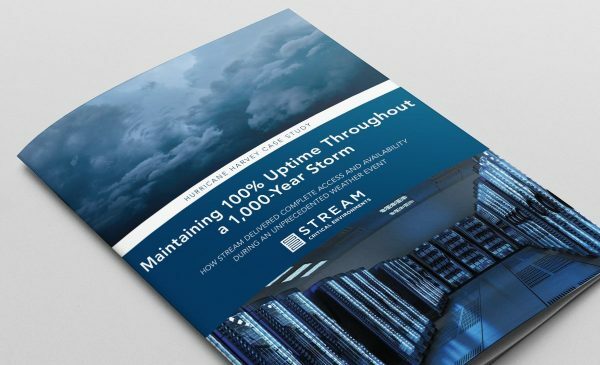 Stream Data Centers completed an independent security assessment of the information security controls outlined in the National Institute of Standards and Technology (NIST) Special Publication 800-53 revision 3 (SP 800-53). NIST 800-53 outlines the controls that are required to comply with the Federal Information Security Management Act, or FISMA. 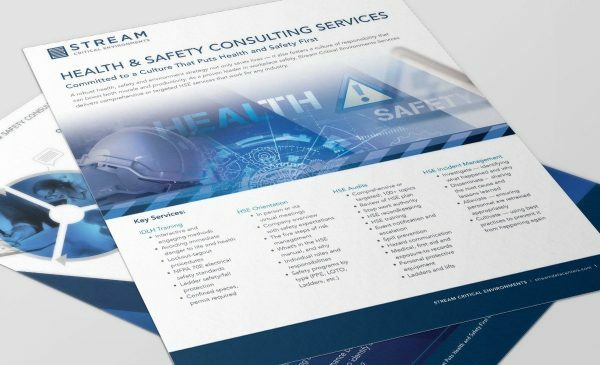 All government agencies, government contractors, and organizations that deal with and exchange data with government systems must follow FISMA compliance guidelines. Organizations have to monitor, retain and maintain audit records of all security events as per FISMA (Federal Information Security Management Act). 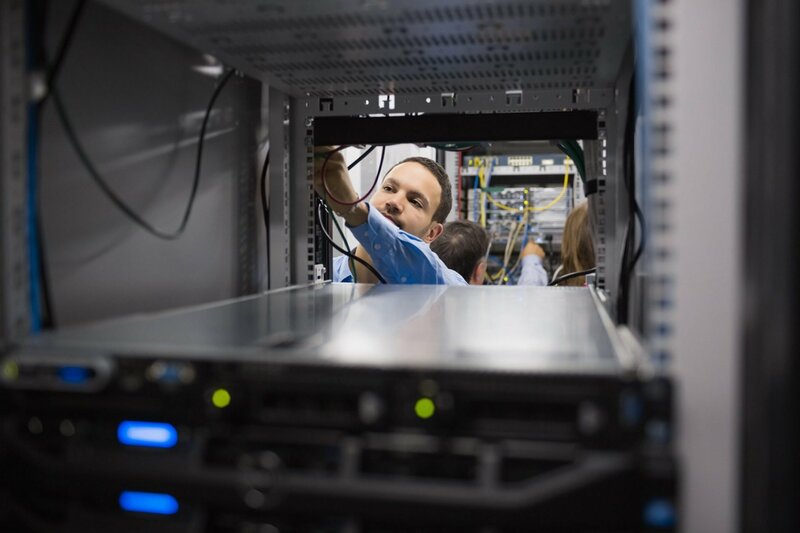 For federal agencies to use the services of a provider, the services must be based in a FISMA-compliant data center that meets the stringent security requirements mandated by the Federal Information Security Management Act (FISMA). The National Institute of Standards and Technology (NIST) creates and maintains the specific security standards that agencies and their vendors are required to follow to remain compliant. Agency compliance is ensured by the Office of Management and Budget (OMB), which each year reviews federal agencies’ IT programs to verify that they are FISMA compliant, whether hosted on or off-premises. 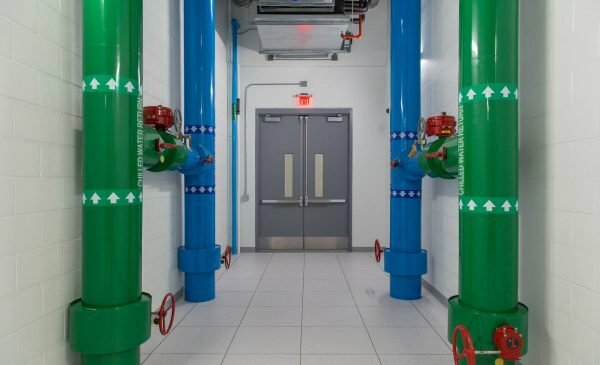 The scope of the assessment included Stream Data Centers’ documented policies and procedures, as well as controls implemented for its data centers. The controls that made up the assessment were awareness and training, incident response, maintenance, physical and environmental, personal security, and risk assessment. Statement on Standards for Attestation Engagements (SSAE) are attestation standards put forth by the Auditing Standards Board (ASB) of the American Institute of Certified Public Accountants (AICPA). This report is intended to be relied upon by the financial statement auditors of Stream Data Centers customers. The SSAE assesses the physical security, environmental safeguards and network monitoring controls implemented by Stream Data Centers. 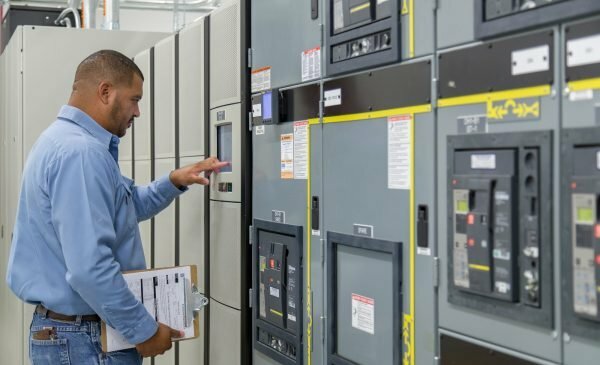 Assessing these controls through the SSAE demonstrates Stream Data Centers’ commitment to the protection of all IT assets. CSA Security, Trust and Assurance Registry (CSA STAR) is the industry’s most powerful program for security assurance in the cloud. STAR encompasses key principles of transparency, rigorous auditing and harmonization of standards, with continuous monitoring also available in late 2015. STAR certification provides multiple benefits, including indications of best practices and validation of security posture of cloud offerings.